"... there aren't too many blues albums that qualify as audiophile recordings, but Folk Singer surely does. 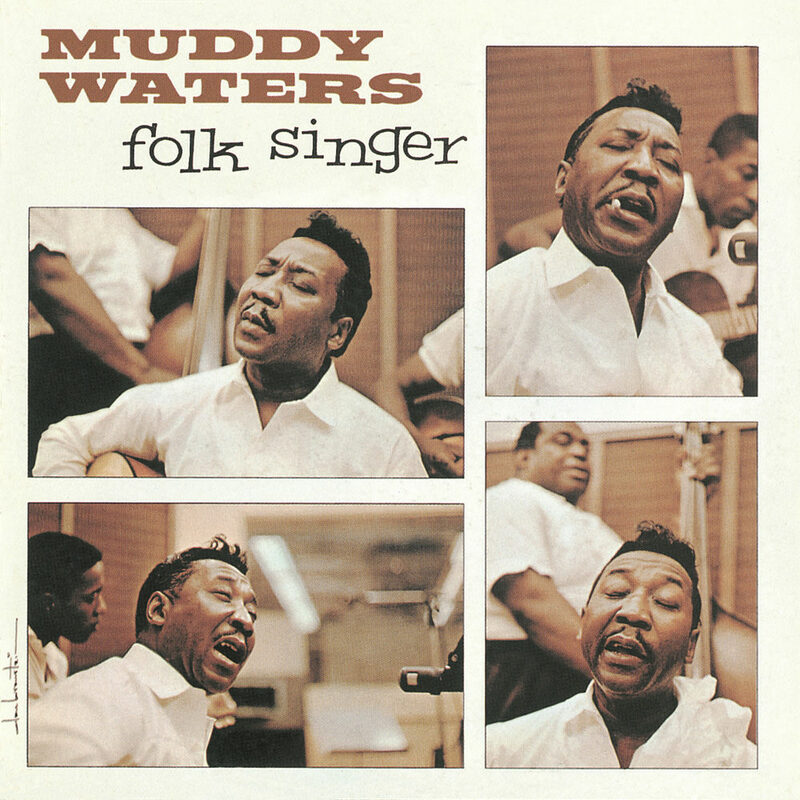 A wonderfully intimate session, it delivers Waters's voice in all its power and subtlety ... with such vivid realism, you would think you were sitting in the studio ..."
There are a handful of landmark albums in any genre: in the blues, one of them is Muddy Waters’s classic Folk Singer. Originally released in 1964, Folk Singer was the only acoustic set Waters ever recorded, thus becoming the first and perhaps best blues concept album ever. Featuring excellent blues tunes such as My Home Is In The Delta and You Gonna Need My Help in a rare all acoustic setting, each of the 14 tracks has been digitally remastered from the original source tapes. Rolling Stone included Folk Singer on its list of the 500 greatest albums of all time.